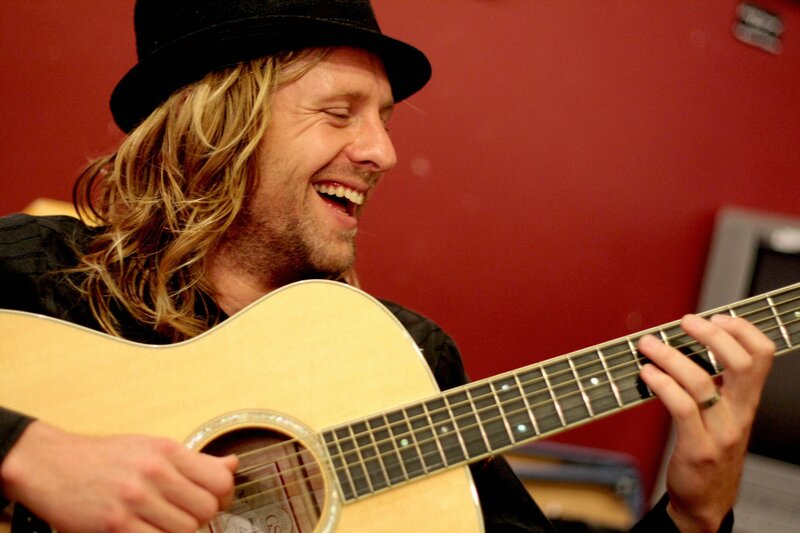 …Jon Foreman is putting out a collection of 4 EPs! That album was released in February 2003 and totally rocked everyone’s world. 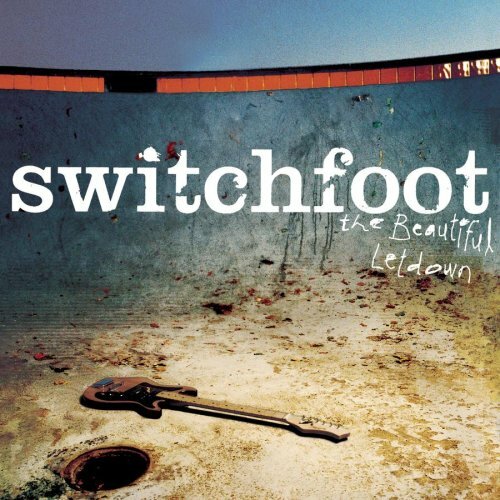 Standout songs like “Meant To Live” and “Dare You To Move” put Switchfoot on the map! 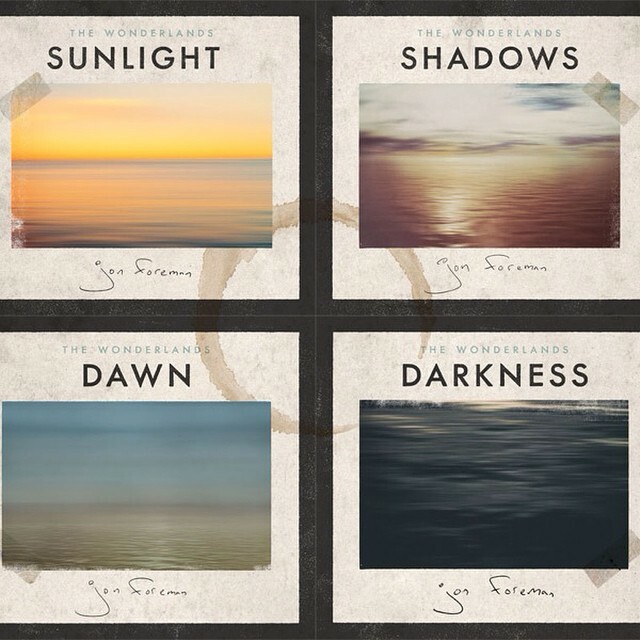 With great ambition, Jon set out to create an EP project called “The Wonderlands”. The project includes 4 separate EPs (which are meant to depict a journey through one full 24 day) and are called: “Sunlight”, “Shadows”, “Darkness”, and “Dawn”. “Sunlight” was released in May, “Shadows” was released in July and you can expect “Darkness” to be released on September 4th followed by “Dawn” on October 23rd. Jon is also planning on celebrating the EPs by performing 24 shows in 24 hours on October 24th! 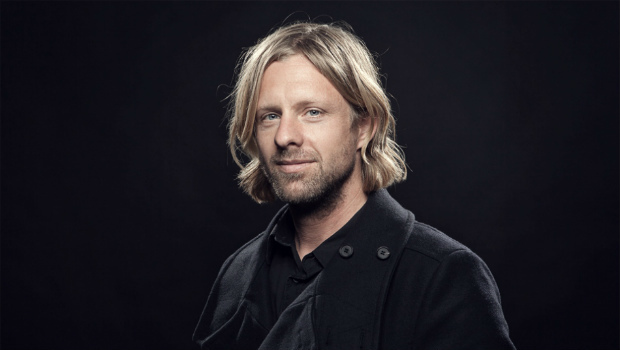 Be on the lookout for Switchfoot on tour with Needtobreathe this fall as well! Thanks Jon for always challenging the listener! We love you!